Soon I will have to clear out my craft/sewing room. We need to install a new bathroom (which is in the space next to my room) and obviously I can't leave all my precious supplies and work as there will be lots and lots of dust. A good opportunity to go through all my stuff and let go of some of it. 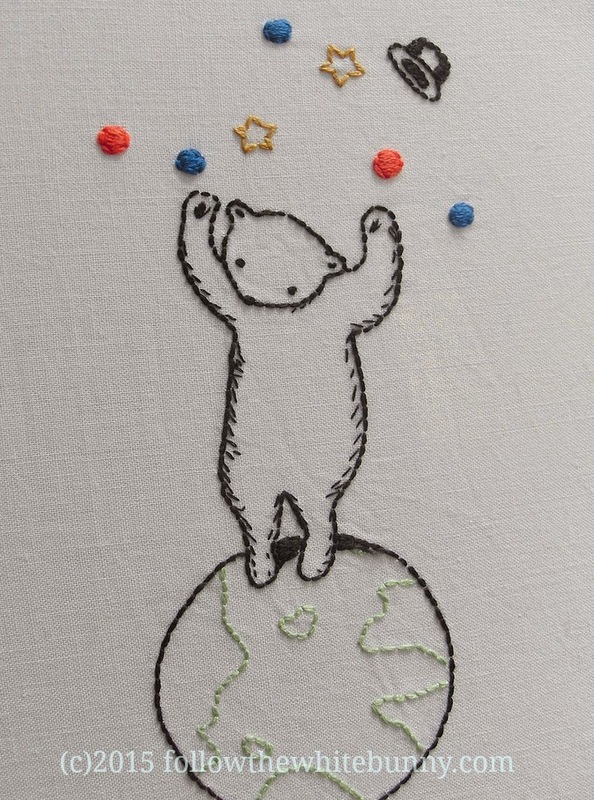 So in March I will be listing several embroideries in the shop! 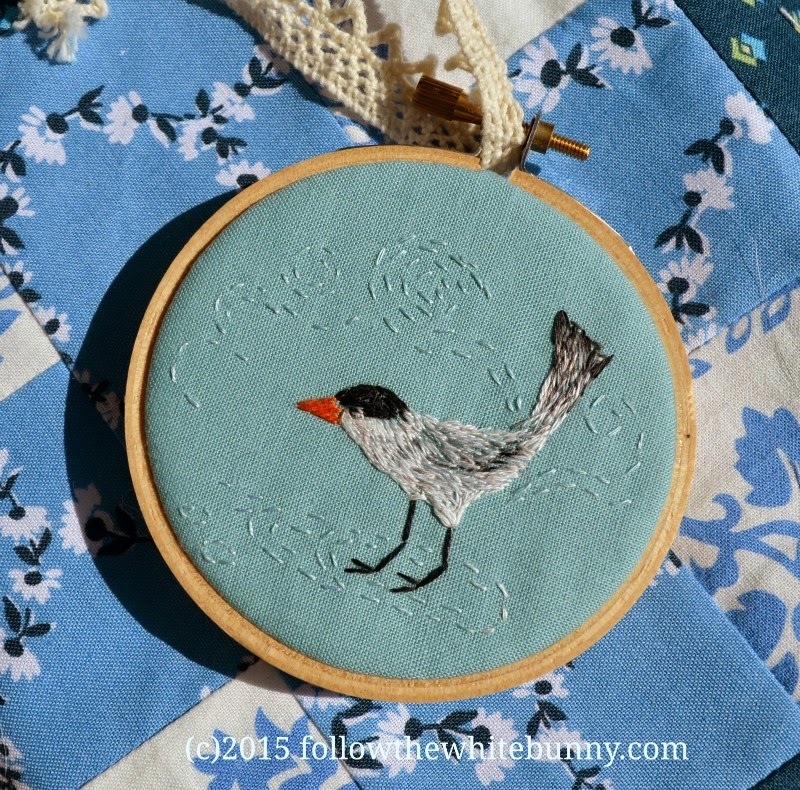 Nicole you have a lovely way about you...pretty photos and stitchings..
Ohhhh the bird is spectacular - I love him! Wish I could stitch like that!